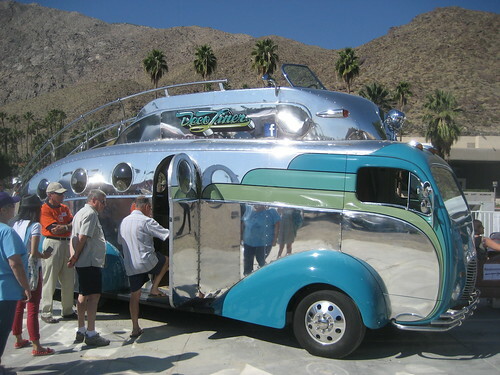 The Palm Springs Modernism Week 2014 schedule includes architectural bus tours, films, lectures and even several tiki-related events. Here’s a heads-up so you don’t miss out! 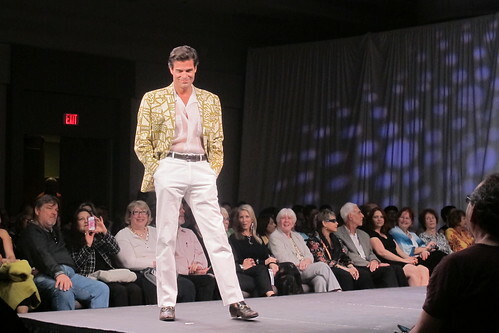 Thursday – February 13, 8 p.m.-11 p.m. 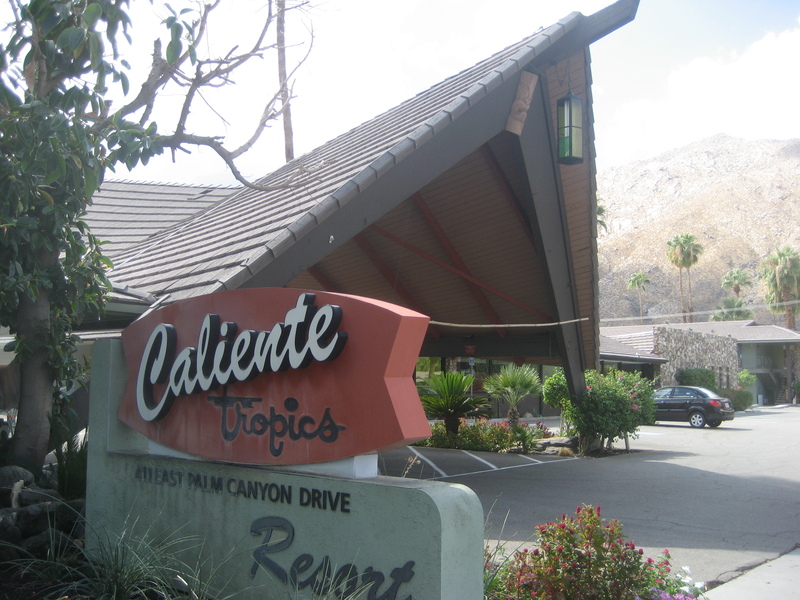 The kick-off party for Modernism Week will take place at the tiki-themed motel Caliente Tropics. It will be turned into a poolside “mid-century modern mambo club” with tropical cocktails, live entertainment and DJs spinning mambo music, naturally. 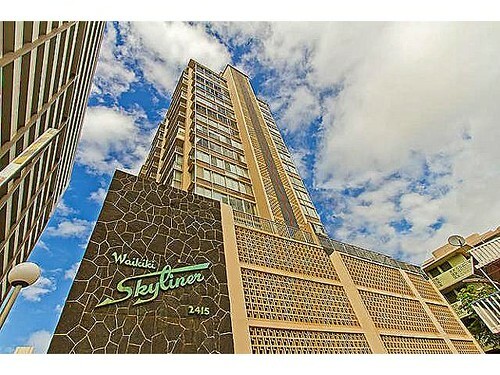 Sunday – February 16, 10 a.m.-1 p.m.
We had a great time last year exploring the Royal Hawaiian Estates, a Polynesian-influenced condo development constructed in 1959 and 1960. 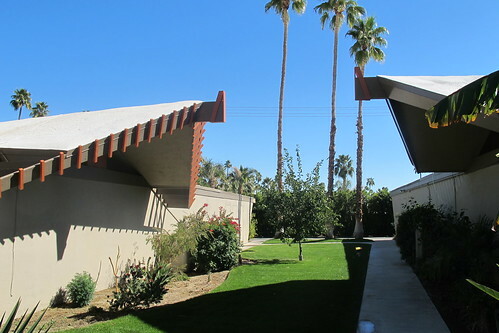 The exterior features many unique elements designed by architects Donald Wexler and Richard Harrison, and several residents graciously open up their vintage-styled homes to the visitors on this self-guided tour. Thanks to the funds raised during last year’s Modernism week, the restoration of all 40 “tiki apexes” has been completed so the Royal Hawaiian Estates will be looking better than ever. 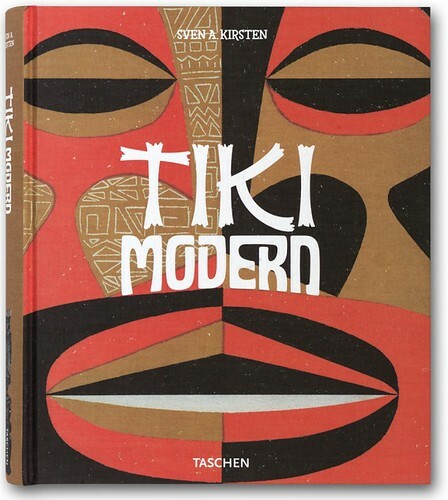 Sunday – February 16, 5 p.m.-7 p.m.
Monday – February 17, 5:30 p.m.-6:30 p.m.
Of course, the event I’m looking forward to the most is “Tiki Modern: Style for the Sophisticated Savage.” Sven Kirsten, the author of “The Book of Tiki” and “Tiki Modern” will present a lecture on how “primitive” Oceanic and African art influenced 20th-century avant-garde art and modernist design. Friday – February 21, 9:30 a.m.-10:30 a.m.
Saturday, February 22–Sunday, February 23, 10 a.m.-4 p.m. Restoring a travel trailer is a labor of love and the people that do it often put their own personal stamp on the finished product. At the Vintage Travel Trailer Show, you stand a decent chance of something tiki among the retro furnishings. 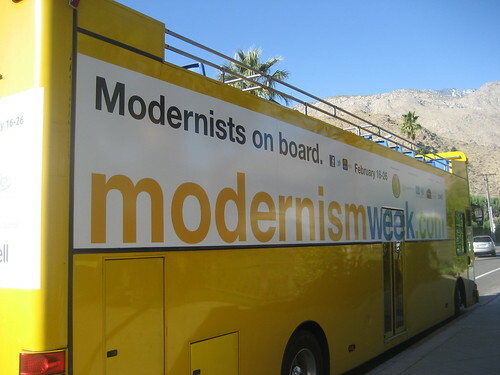 Check out the Modernism Week web site for more information and to buy tickets for these events and more. And if all those things weren’t enough of a draw, the new Tonga Hut Palm Springs will be open by then!